Your organization’s EIN Number. This will be used for internal record keeping purposes as an identifier to ensure there are no duplicate data submissions. Your EIN (and any other identifying information you provide) will never be shared. Current records including intake and outcome populations from January 1, 2018 to December 31, 2018. We will be collecting data by category (e.g. number of intakes via owner surrender, agency transfer, law enforcement confiscation, etc.) so it will be important to make sure you have access to your organization’s complete records. If you have never contributed data to the EWDC before you will also need intake and outcome populations from January 1, 2017 to December 31, 2017. We will be collecting aggregate data including total intakes, total adoptions, and total euthanasias for the 2017 year. Your privacy is important to us. We understand your organization is sharing sensitive data with the EWDC. We will never share any information without your explicit permission. Your data will remain anonymous when analyzed. Any identifying records you submit with this survey today will be used for verification purposes only. 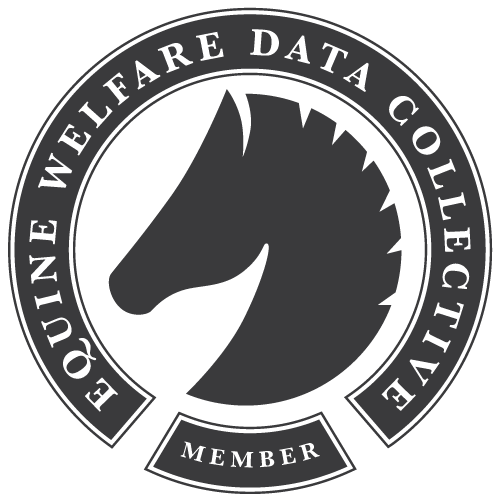 To request proof of participation contact us at EWDC@HorseCouncil.Org and we will be happy to provide you with a certified letter confirming your data submission. We’re also happy to send you a copy of the data you have submitted to us in either PDF of .xls format. Need help organizing your records for data submission? Try our Excel template!